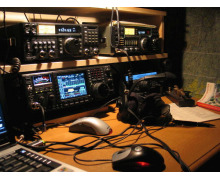 The Amateur Radio is an occupation with the art and technique of radio communications, which aims at self-education, social contribution and creating friendships in many ways. 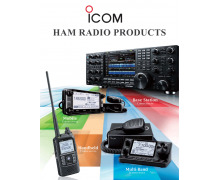 Hams can communicate worldwide or in space using hertzian waves. 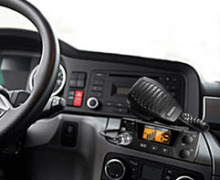 The communication is not only achieved with the voice, but also with morse signals, and with the aid of computers. AMATEUR There are no products in this category. 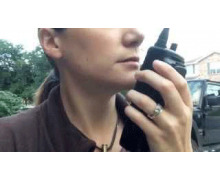 The best VHF or UHF, dual band, tri-band and D-STAR digital amateur radios.